A trader buys 5,000 BTCUSD contracts at 6,409.50 USD on 50x leverage. The picture below reflects the liquidation price for this position. For liquidation price calculation, please click here. When mark price reaches liquidation price, it means the margin level of your position has fallen below the required maintenance margin level. Your position will be liquidated, all your active orders and relevant exit strategies (Take Profit/Stop Loss/Trailing Stop) will be cancelled. From the example, once the mark price reaches the liquidation price of 6,315 USD, the position will have an unrealized loss of 0.0117 BTC (0.0156 - 0.0039), causing liquidation to occur as there would no longer be enough margin to maintain this position. Traders will lose all the initial margin that they’ve placed for this position. In other words, the position will be closed at Bankruptcy Price and traders will be able to review this under the “Trade History” section after liquidation. To avoid the liquidation of a position in such a scenario, traders may enable a function known as Auto-Margin Replenishment (AMR). For more details on Auto-Margin Replenishment (AMR), click here. 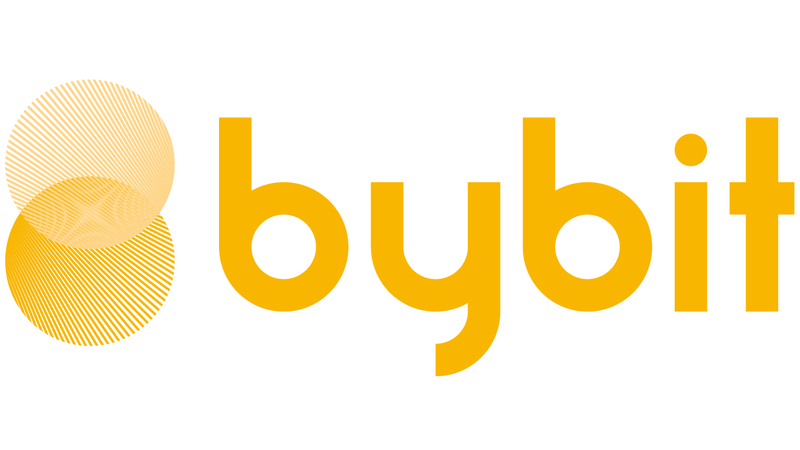 Bybit’s liquidation engine will always attempt to close the position with a limit order at bankruptcy price. If the system is able to close the position at a price better than the bankruptcy price, the excess margin from the position would be contributed to the insurance fund. Should it be unable to close the position at a price better than bankruptcy price and the insurance fund is insufficient to cover the contract loss, the Auto Deleveraging (ADL) system automatically takes over the process. For more information on how the Auto Deleveraging (ADL) system works, click here.